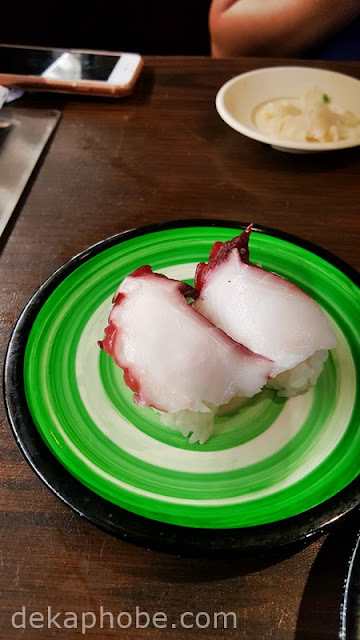 It has been months since I went for a quick vacation in South California but I never got the time to share my dining experiences during my visit. 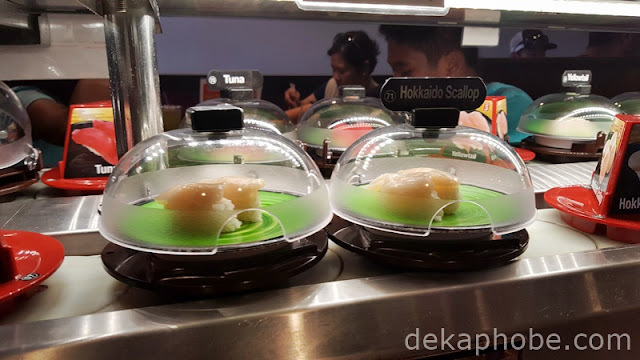 One of the exciting places I was able to try during my trip is Kula Revolving Sushi Bar in San Diego. Kula (or Kura) is a revolving restaurant chain with over 400 locations in Japan, 8 locations in Taiwan, and 14 locations in the United States. We arrived at the restaurant right after noon and the place is already packed, with a queue waiting outside. We waited for an hour, but we didn't mind because it was orderly and chairs are provided outside the door. 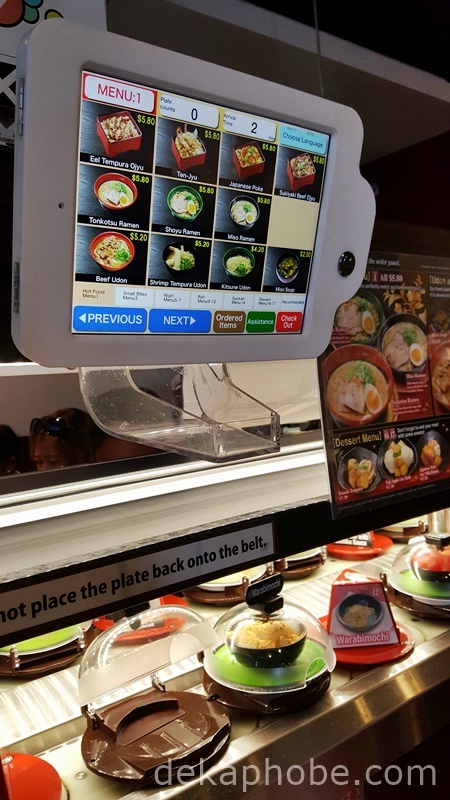 Special dishes can be ordered via the tablet on the table, and is served through the special conveyor belt. This is not a drill! 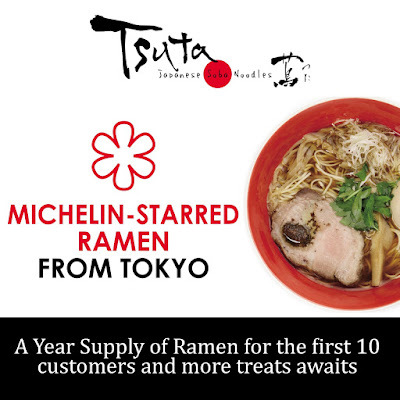 Tsuta, the world’s first Michelin-starred ramen restaurant, is finally opening in Manila and it’s giving away prizes to the first 100 in line! Be among the elite 100 who get to try the award-winning ramen in Bonifacio High Street on December 16, and reap rewards your ramen-loving heart will thank you for. 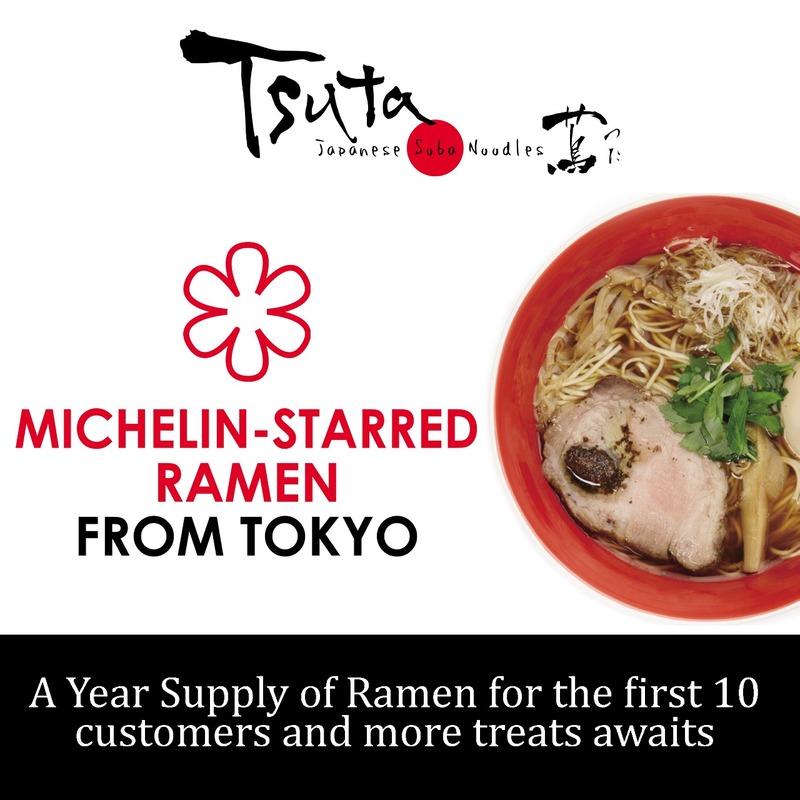 The first 10 guests in line will receive a one-year supply of Tsuta ramen, served as one hot, delicious bowl of ramen per week, of their choice of specialty shoyu (soy-based sauce), shio (salt-based sauce), or miso soba. 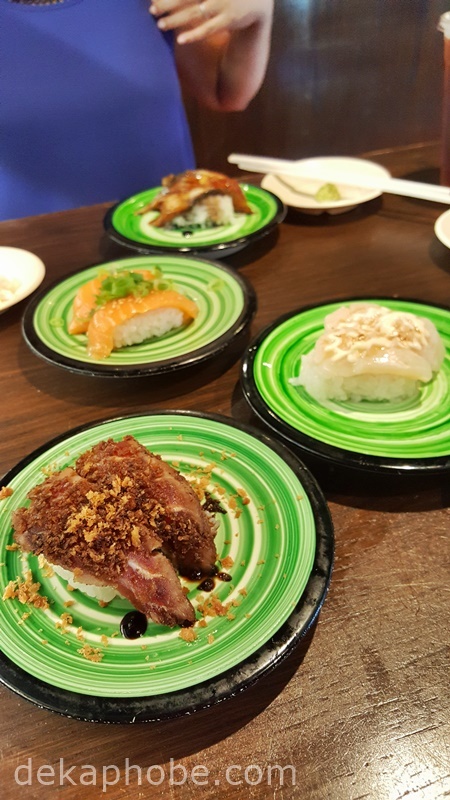 Diners 11 to 30 get six months’ worth, while numbers 31-50 will enjoy free ramen once per week for 3 whole months. Meanwhile, the succeeding 50 people in line will each get a voucher for one free bowl of signature Tsuta ramen valid for claiming anytime within one year. Prizes are non-transferable and not convertible to cash. India is home to some of the most beautiful and interesting coastal areas in all of Asia. 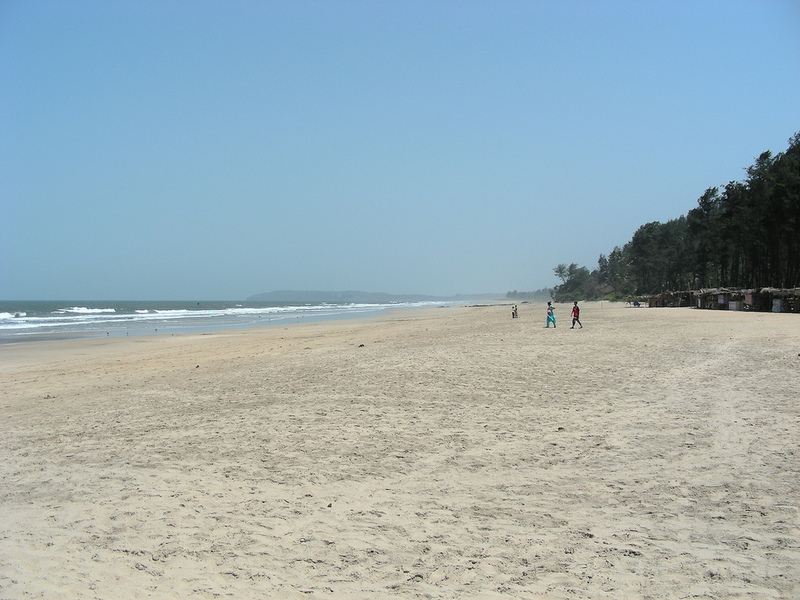 In particular, it’s the Konkan Coast – a stretch of land on the western side of the country, bordering the Arabian Sea – that tends to draw a lot of tourists as they pass through the country. Below are some of the specific reasons you should put this coastal area on your travel list. Many students around the world learn that in ancient times, India was known as a particularly well-defended nation. Indeed, the Western world learns that Alexander the Great conquered everything in his path on his rampage to the East, until he reached the edges of India and was repelled! It is perhaps fitting with these histories that the Konkan Coast is actually littered with picturesque and fascinating old forts. The best of them is toward the northern end of the region. 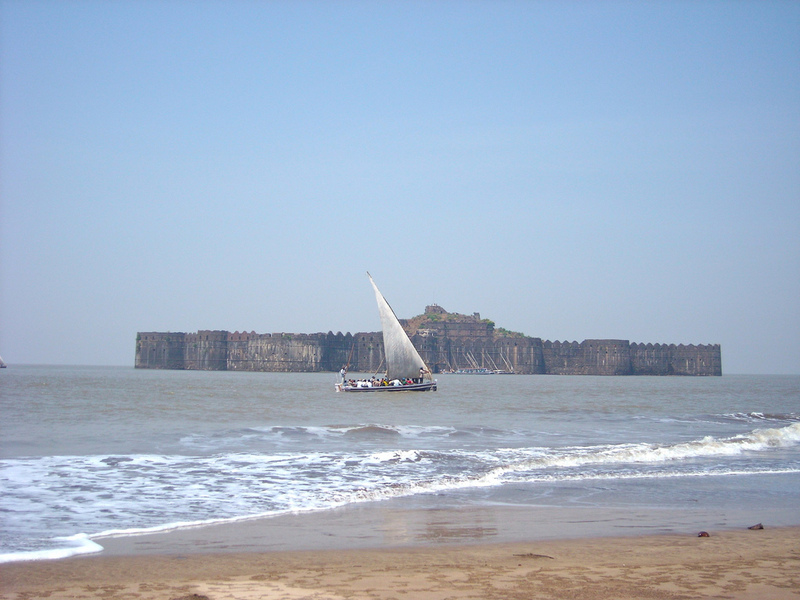 Officially titled Janjira, it has been referred to as “India’s invincible island,” and makes for an excellent sightseeing stop. Located just offshore (and a few hours from the Mumbai pier), it’s essentially a small island that was entirely converted into a fortress. When we talk about the beauty of India’s coastal regions, most of the natural references are in Konkan. All up and down this stretch of line there are wonderful places to relax outside and swim in the sea. Ganpatipule Beach is perhaps the most relaxing, feeling almost tropical with its rows of palm trees and calm waters; Velneshwar Beach can feel like a secret hideaway, effectively a tranquil cove undisturbed by the surrounding area; Harihareshwar Beach has its own charming coastal town. And those are only three of many options you might consider.